Memorable moments from JCCC history. 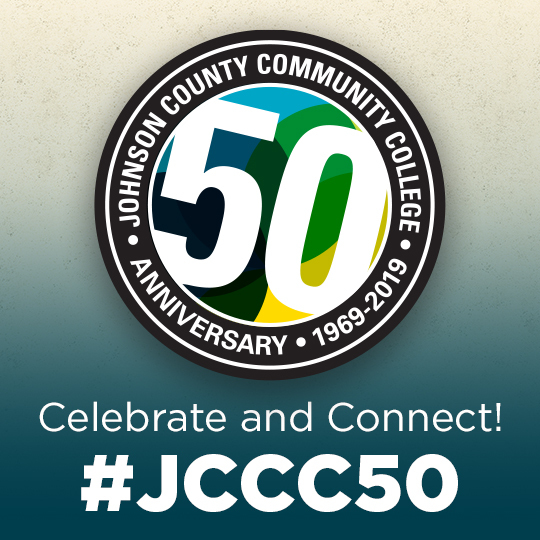 In 1969, Johnson County Community College opened its doors to the community, establishing the beginning of a relationship that would continue for decades. During the College’s first decade, it built a permanent campus, tripled its program offerings, added Continuing Education and increased enrollment by 350 percent. The 1980s were a time of explosive growth for Johnson County Community College. The decade began with Dr. Charles Carlsen becoming JCCC’s third president and ushered in a new era of vision, expansion and community partnership as the College truly became the “crown jewel” of the County. During the 1990s, JCCC built or remodeled more buildings than at any time in its history. By the end of the decade, the College was the third largest institution of higher education and the largest community college in the state of Kansas. During the first decade of the new century, Johnson County Community College cemented its place in the region as the premier community college. Much of this decade focused on ensuring academics reflected a changing marketplace, enhancing student life and forging more community partnerships. In the last nine years, Johnson County Community College truly fulfilled its original vision of a community college for all. More than a third of county residents take advantage of education and services offered by JCCC, now the largest community college in Kansas.